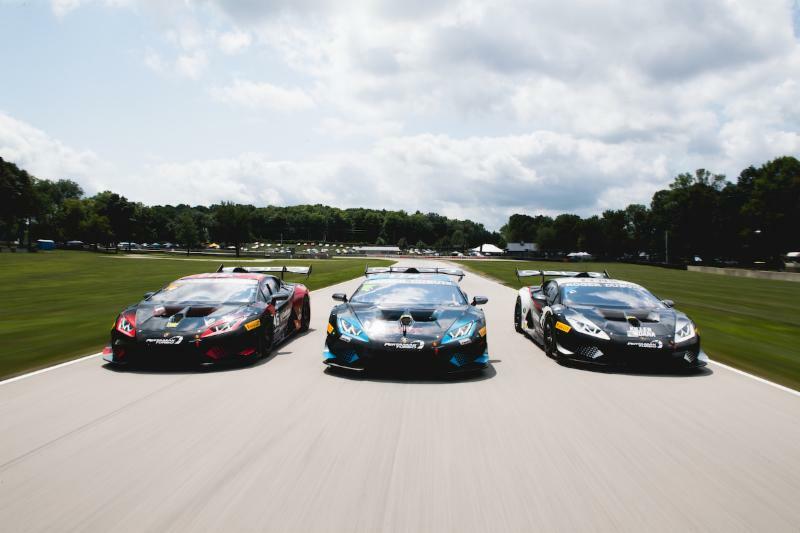 PPM comes home to VIR, carrying momentum from inaugural Super Trofeo win. Many of the PPM team, including: drivers, owners, crew, and sponsors, call Virginia home. The team is looking to make the most of home field advantage at the classic track. Virginia International Raceway, described by Paul Newman as “heaven on Earth”, is also the home race for many on the PPM team; including driver and Competition Director Brandon Gdovic. 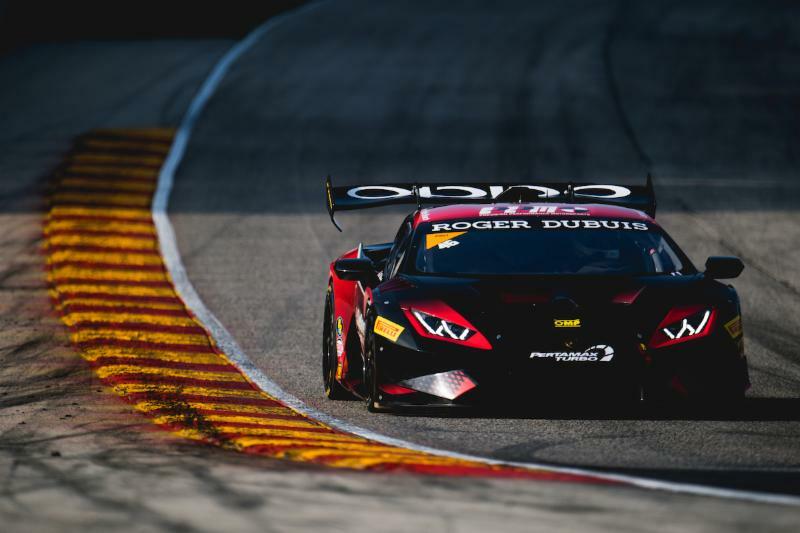 The team is riding high after taking the pole position, setting the track record and securing its first overall win in Lamborghini Super Trofeo competition. In fact, no driver or team has lapped a Lamborghini around Road America in the 2:04’s outside of Shinya Michimi and his #46 PPM Super Trofeo. The Am category is still a good points battle in the Championship, at the halfway point in the season. The drivers of the #67 BUBBA Burger Huracan, Shea Holbrook and Martin Barkey, are looking for that breakout result at VIR, that their lap times and pace have shown. Shea Holbrook recently had the opportunity to meet the Governor of Virginia, Ralph Northham; who is also serving as the Grand Marshall for the race weekend. “Super excited to be racing at VIR this weekend”, said Martin Barkey. 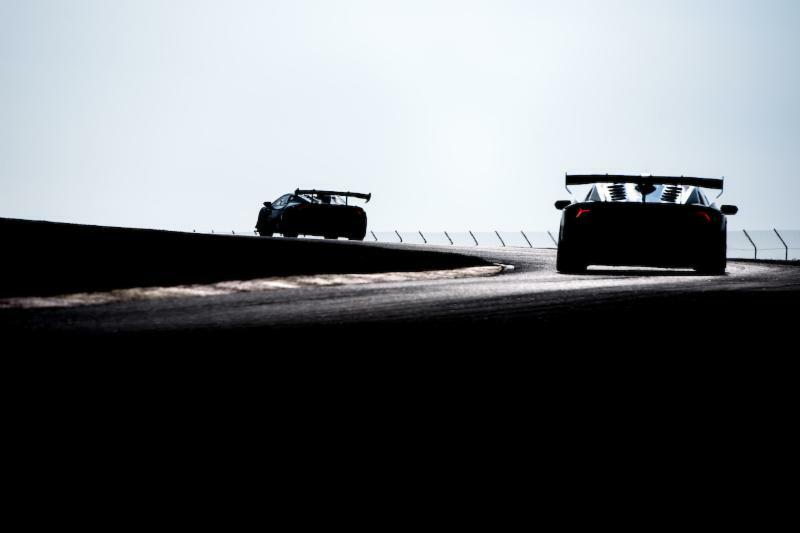 “Our PPM prepped Lamborghini will be a blast to wheel here without a doubt. Shea Holbrook and I will be looking for a good points weekend here at one of the most iconic race tracks in the US”. PPM takes to the track on Thursday August 16 for Testing. Free Practice will begin Friday August 17. The Double-Qualifying session starts on Saturday at 9:55am. Race 1 green flag drops at 4:45pm Saturday August 18. The final race of the weekend will start on Sunday at 10:25am. All Times Eastern Standard. Both races will be Live Streamed on: IMSA.tv.com or IMSA’s ROKU channel. Live timing and scoring can be found at: Scoring.IMSA.com.